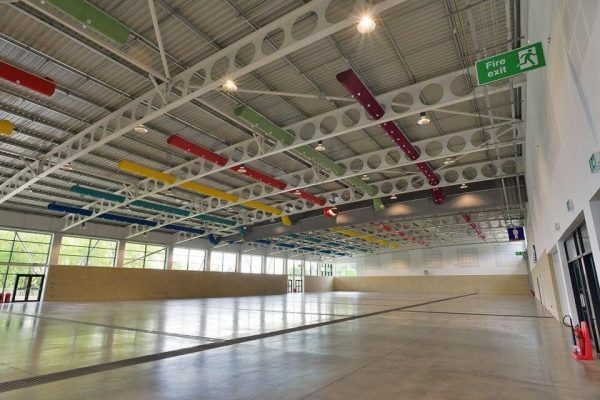 This is the place for up and coming events y’all! 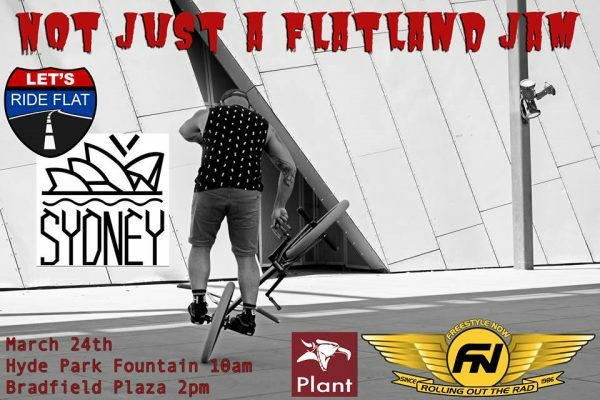 Paul Chamberlain sent in some contest news from Australia, March 24th meet up at the Hype Park Fountain Spot at 10am, moving onto the Bradfield Plaza at 2pm. Joel Schallhorn will be down under for the jam, look forward to seeing some coverage from this one. Rad to see the scene is still going in Australia. Sebastian Grubinger hit me up with some events information for the up and coming Vienna Jam at the end of March, get to this one if you can. Good times in Vienna. 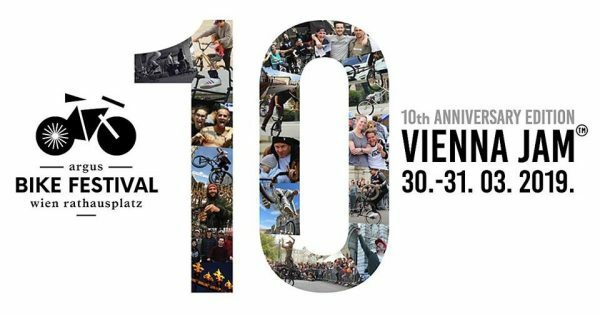 Like last year it’s part of the Vienna Bike Festival. Date this year is 30th and 31st of March on the Rathausplatz in the center of Vienna. We will have open Jam on Saturday and a Best Trick Contest Saturday afternoon. Prize money for the top five. The format will be like last year. 1 Minute to try one combo/trick. As long as you start before time is over the trick/combo counts even when pulled after the 60 seconds. Sunday again open Jam and a Cash for Tricks jam on the afternoon. If you pull a trick, you get some cash straight. Saturday and Sunday mornings we will do some workshops together with Viki Gomez. 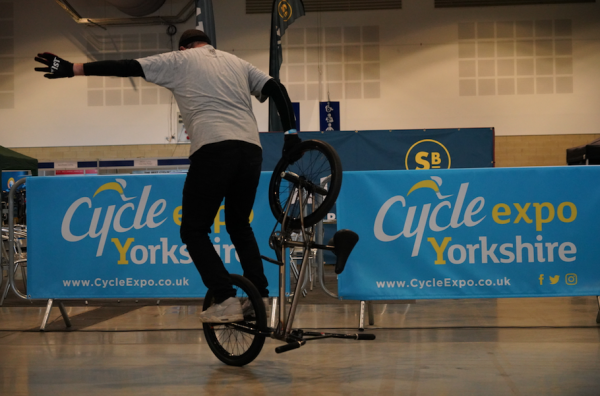 Looking for a good event to compete in this year? 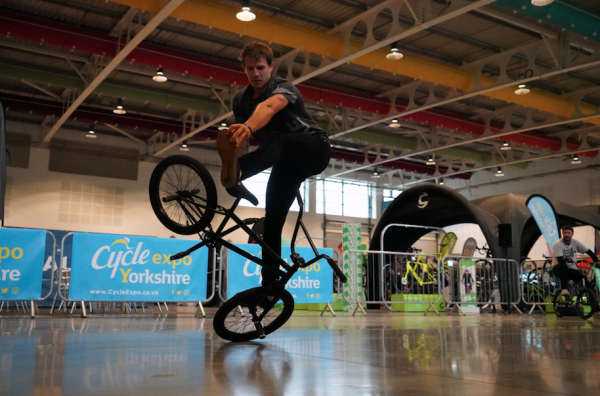 The floor at the Cycle Expo in Harrogate is perfect. Matti Hemmings just confirmed the date, 21st September! Last year was an awesome first year at the venue, looking forward to this one. 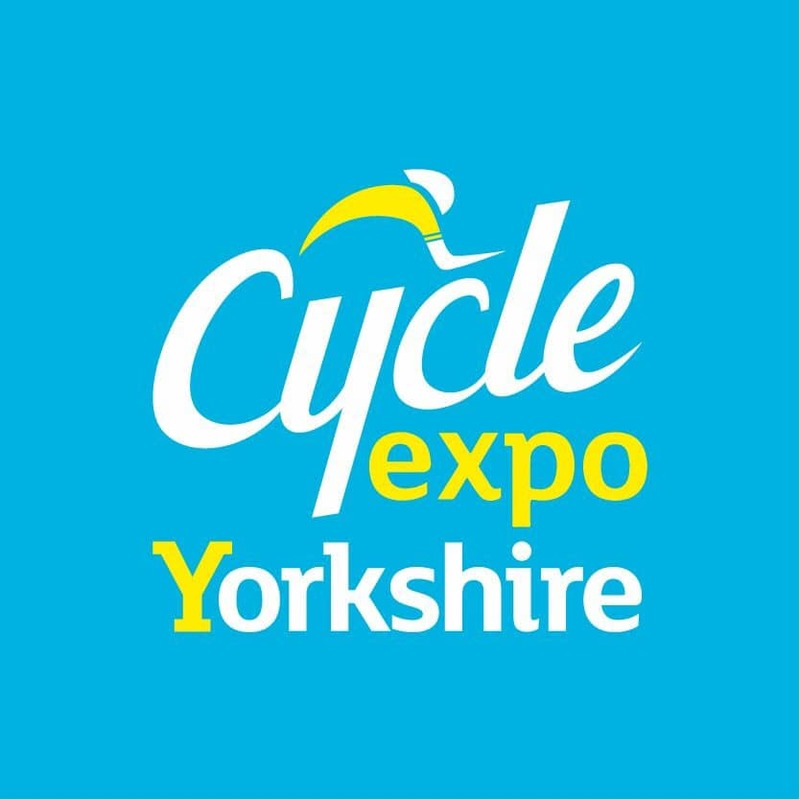 Definitely mark your calendars, keep an eye on our events section on the site for updates. 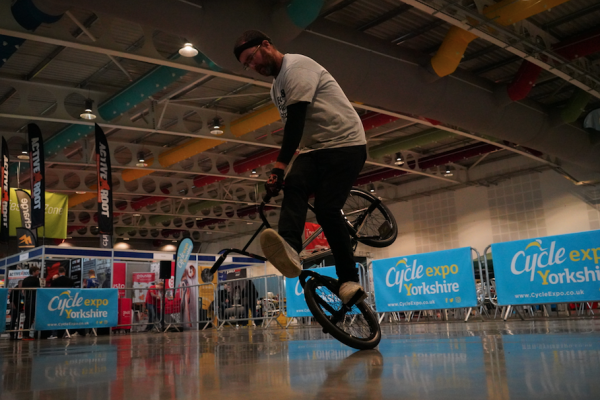 “We are excited to announce Round 1 for 2019! 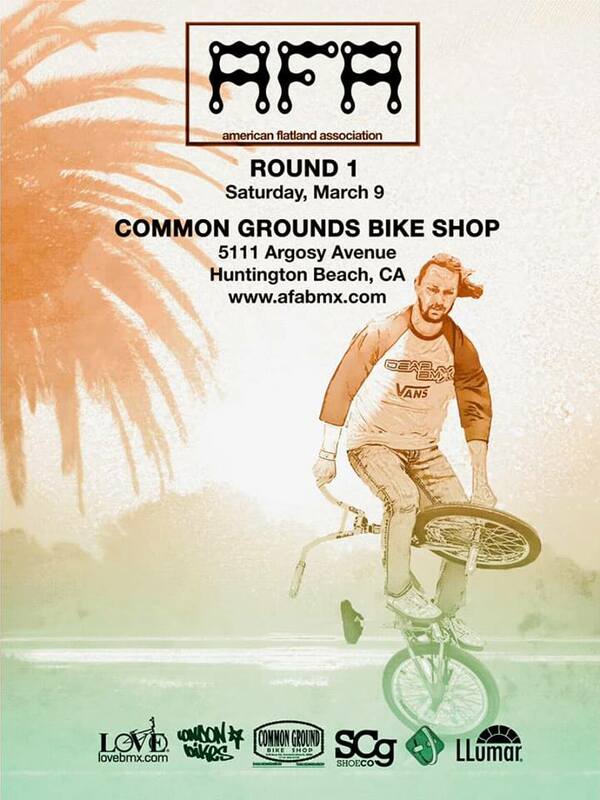 We will be headed back to California, for one last contest inside Common Grounds Skatepark. As you may know, the venue is moving soon so let’s take advantage of this great spot while we can! 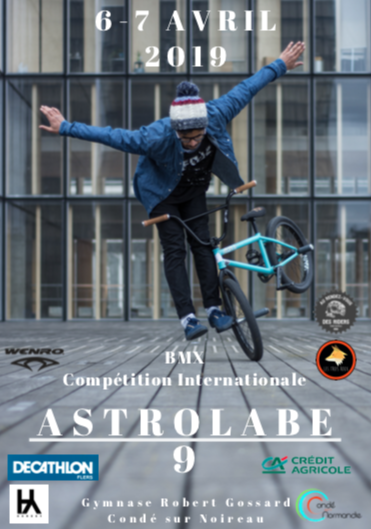 The BMX Cologne has a lot of history, this year the contest will celebrate it’s 35th anniversary. 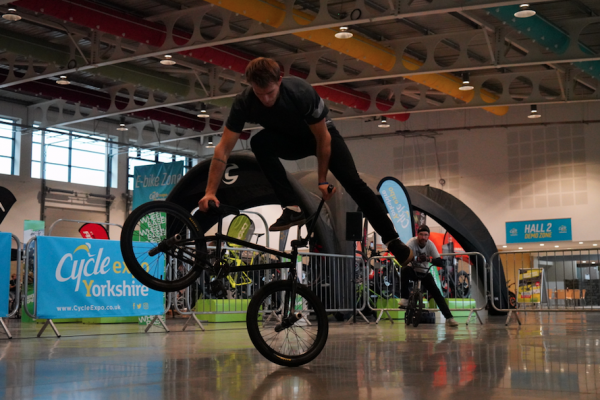 That is huge, the flatland contest always goes off with one of the best floors of the year. 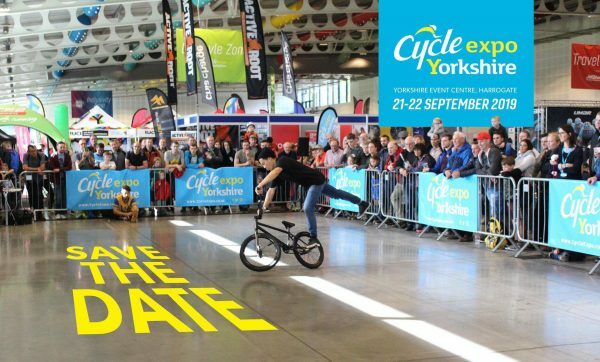 “This year we are “CELEBRATING 35 YEARS“ of most significant BMX Freestyle Event in the world! To do it right, we’re bringing back the official IBMXFF BMX Freestyle Worlds to Cologne. 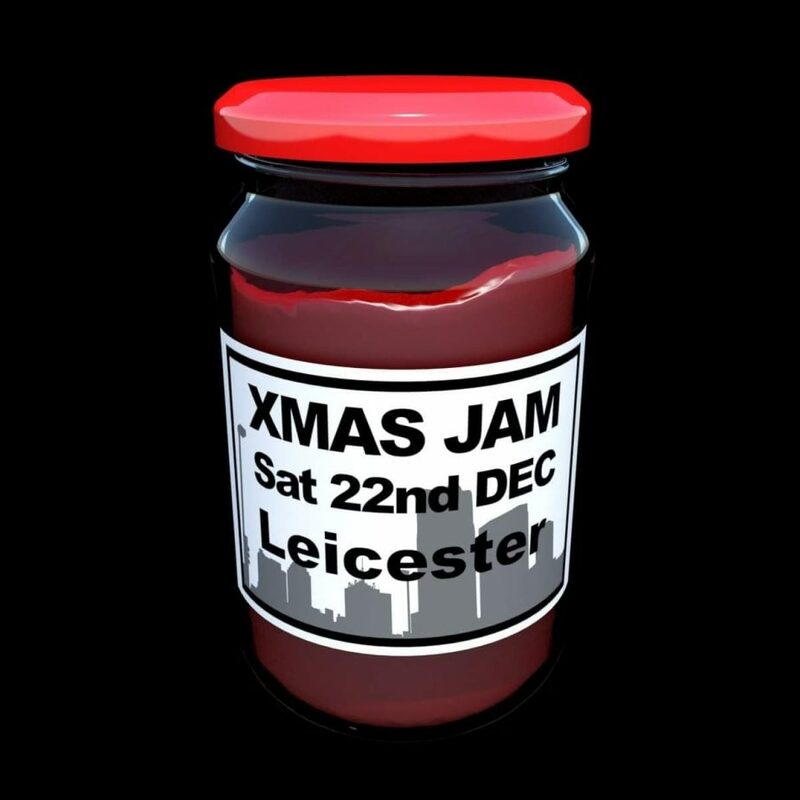 “Riders: a Jam going down to see out the year! Saturday 22nd December, 10-4, Leicester city centre! 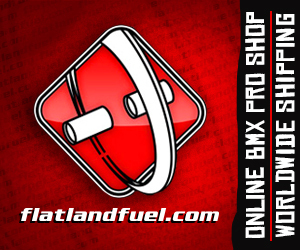 Rob Alton is busy organising the annual Veres BMX Flatland Contest on the 24th November out in Hungary. 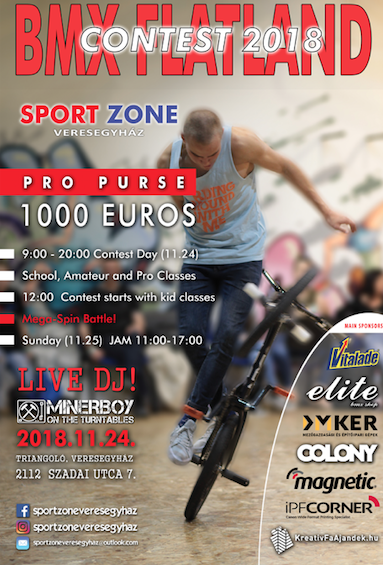 Located at Triangolo, Veresegyhaz, 2112 Sazdai Utca 7, the event has School, AM and Pro classes and a Mega spin battle which sounds a lot of fun. Fancy a road trip to one of the best flatland scenes in Europe? This one is for you!